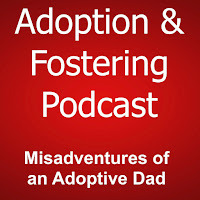 Al Coates - Adoption:Fostering:SocialWork: Adoption & Fostering Podcast. Having pondered it for at least two years I thought it's time to get my act together and put together a podcast. 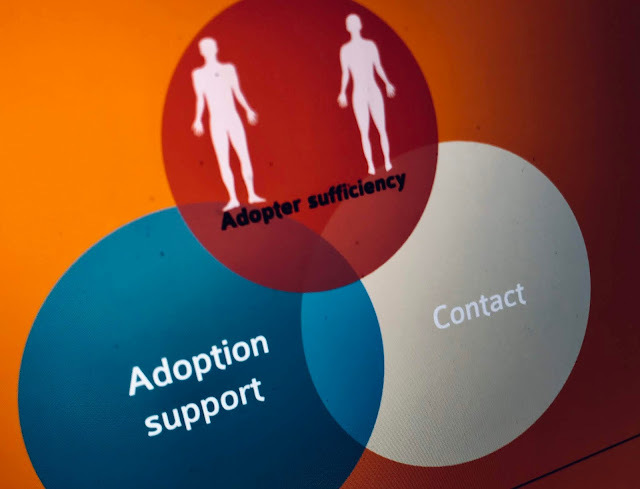 I'm uniquely privileged to meet all kinds of interesting people from the world of adoption & fostering and it would seem only fair to chat to them and spread that joy around. So, below is the feed address to post into iTunes or we can be found if you search in Apple's podcasts though iTunes. If that all sounded like another language then here's a player and which is also going to be permanently in my sidebar. 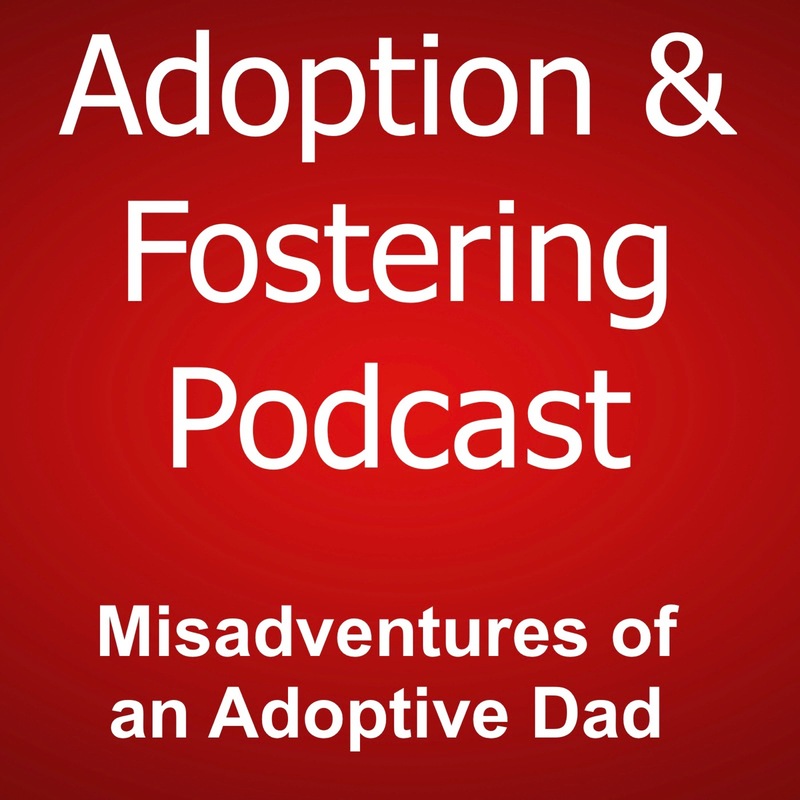 This episode is a chat to Scott Casson-Rennie and amongst many other things we discuss Adoption Panels and the recent adoption figures. I had to split the podcast, due to excessive chat, so I'll release the next one an a couple of weeks. Your feedback would be appreciated and if you rate it in iTunes then my delicate psyche will be bolstered for a few more days and it will be easily found. If you've something to say and would like to join the podcast I'm looking for contributors or if you'd like me to cover a topic then please just say. 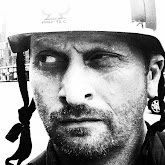 Looking forward to following and listening. I was worried for a second, since I don't use iTunes, but I found you in my Android podcast player as well. Blessed relief, I've been wrestling with technology for days just to get the thing on the inter web doo da.